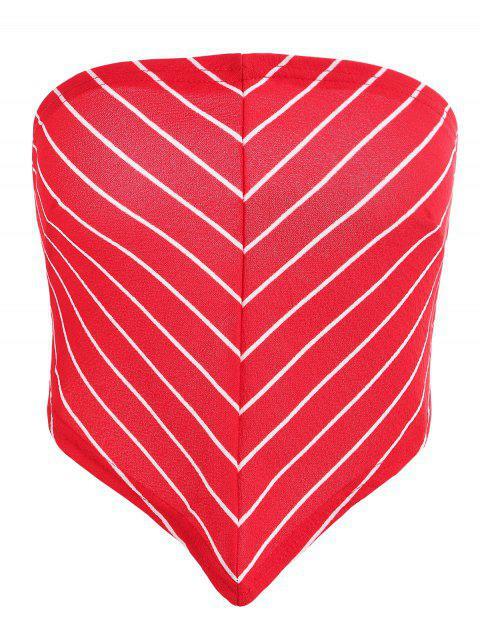 [57% OFF] 2019 Tie Back Striped Scarf Bandeau Top In LAVA RED | ZAFUL .. It's beach time and the scarf top is a must-have style. 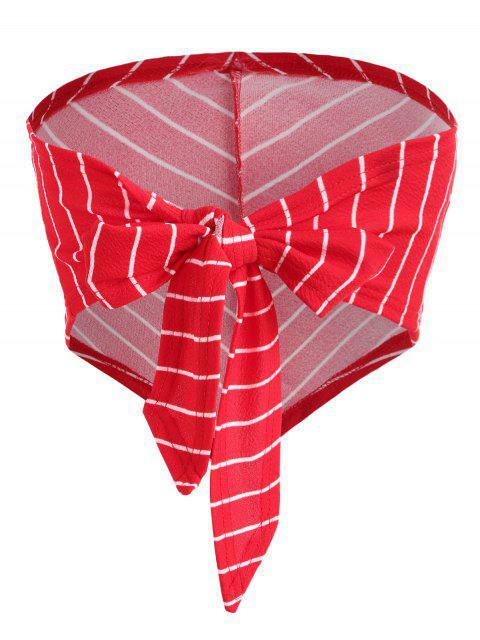 The front of the top points down in the center while the back ties, adjustable to your size. 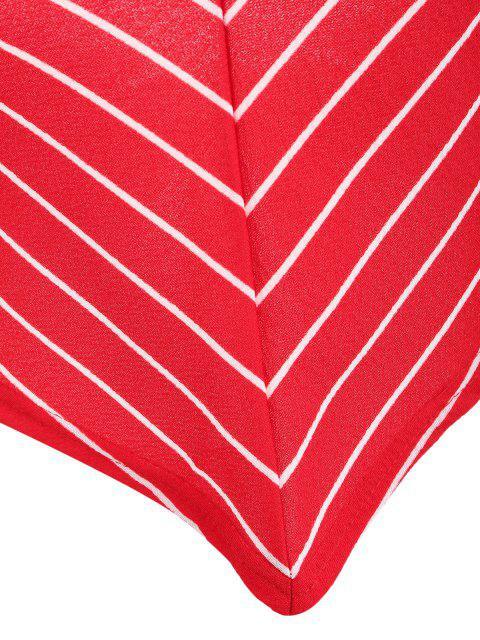 And the vibrant stripes add a graphic touch to your look.